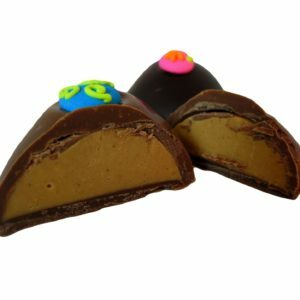 Easter Peanut Butter Cups – Chocolates by Leopold, Inc. 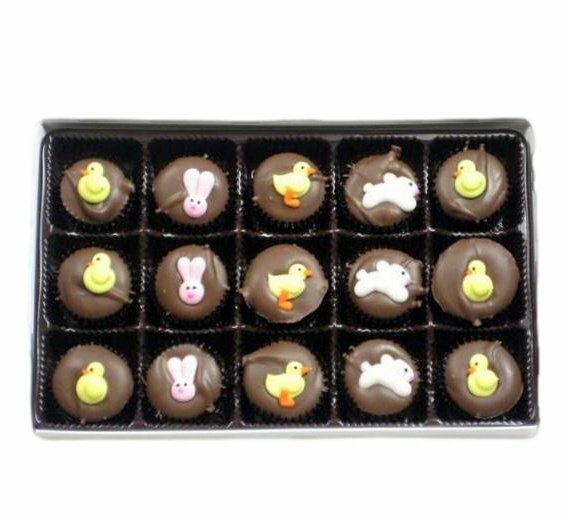 Your favorite PB Cups each beautifully decorated for Easter. 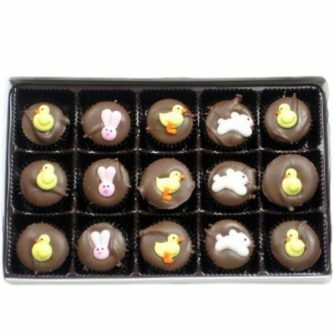 Almost too pretty to eat . . . almost.